The practice has recently been appointed for this significant HLF funded project to improve the facilities at the Cathedral. 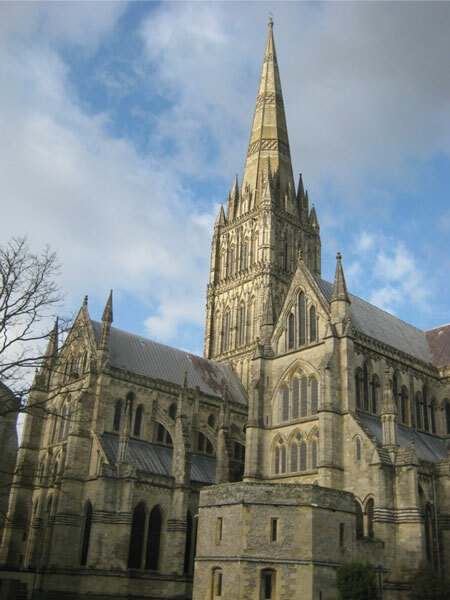 The project involves re-landscaping the south side of the Cathedral, new lobby, shop, visitor facilities, lift and masonry repairs to the east end. Andrew Waring was appointed Consulting Engineer in 1992 for all projects at the Cathedral. 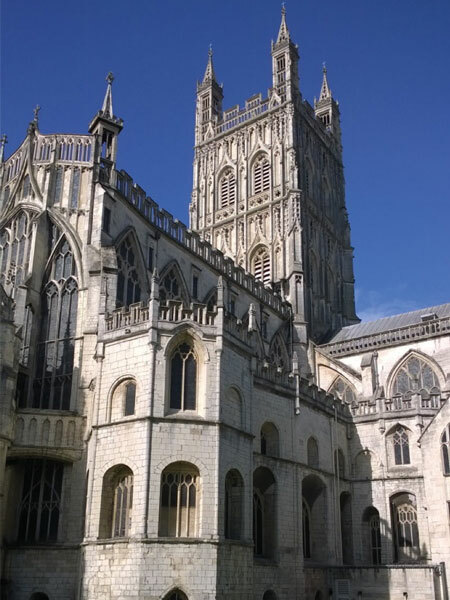 Work has included the whole Major Repair Programme for the fabric, encompassing tower, spire, west front, and all roof structures. New projects have included the Plumbery Restaurant and Shop and more recently Little Paradise, the new toilet and storage facilities; both winners of Salisbury Civic Society Awards.